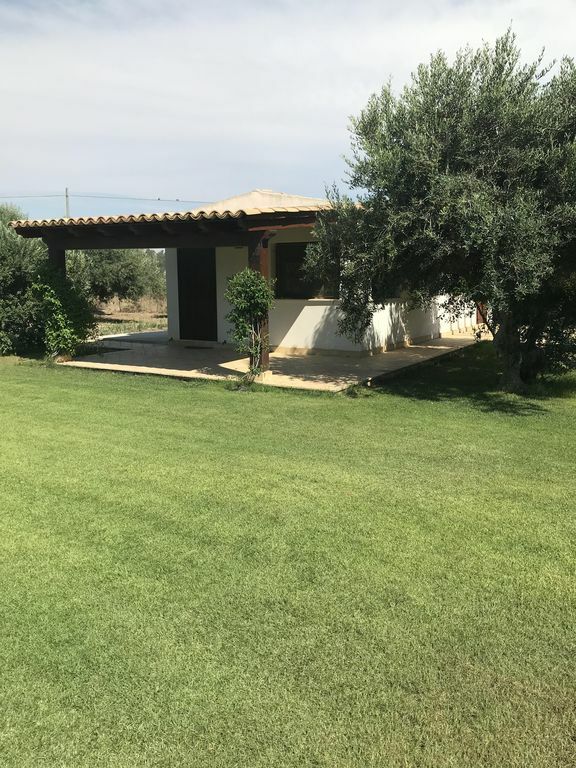 Seaside villa with lawn and private access to the beach just a few km from Sciacca and about a kilometer from the Verdura Resort golf courses. The house is surrounded by a land of about six hectares that borders the beach which can be accessed privately. Cleaning and laundry service is available on request. L'ospitalità del proprietario, Sig. Alfonso, è stata meravigliosa, al di là di ogni più rosea aspettativa. Abbiamo trascorso una piacevolissima vacanza e contiamo di ripeterla in futuro.